Using Butterfly is like having professional perfumer to choose “Your” scent for You. 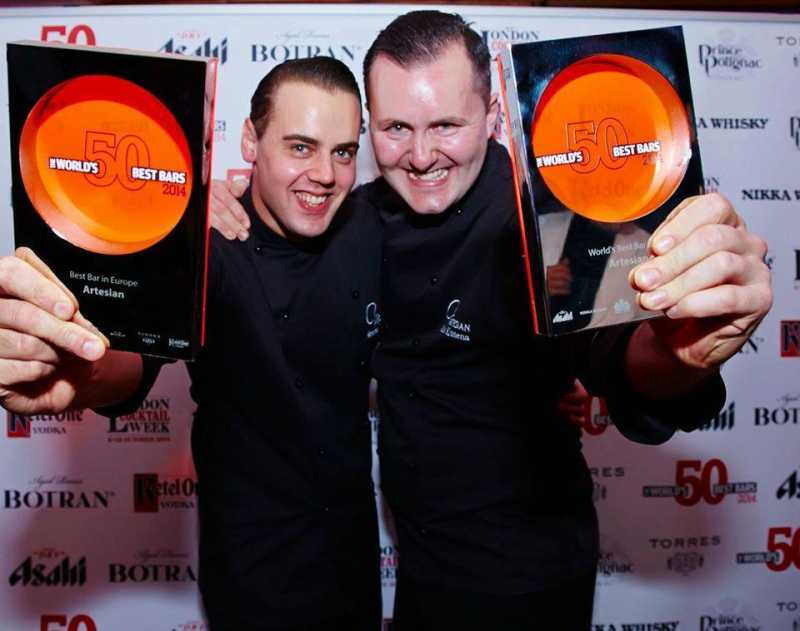 Artesian at the Langham Hotel has been named the world’s best bar for a third consecutive year at Drinks International’s World’s 50 Best Bars ceremony in London, after beating off competion from New York's The Dead Rabbit Grocery & Grog. Three London and three New York bars made up the top ten. Completing the top five, Nightjar finished in third while New York’s Attaboy - the Highest Climber for 2014 - catapulted from 42nd to fourth place and Employees Only took fifth. The results were announced by cocktail historian David Wondrich and drinks commentator, Tom Sandham at The World's 50 Best Bars awards ceremony held at Christ Church, Spitalfields tonight (9 October) before a 500-strong crowd of the world’s best bartenders, bar owners and industry experts. The World’s 50 Best Bars is an independent poll, voted for anonymously by 334 industry professionals from 46 countries. Artesian, one of eight London bars to make the list, takes the title of both the Best Bar in Europe and the World. The Dead Rabbit Grocery & Grog climbed three places to claim the world’s second best bar and best bar in North America. 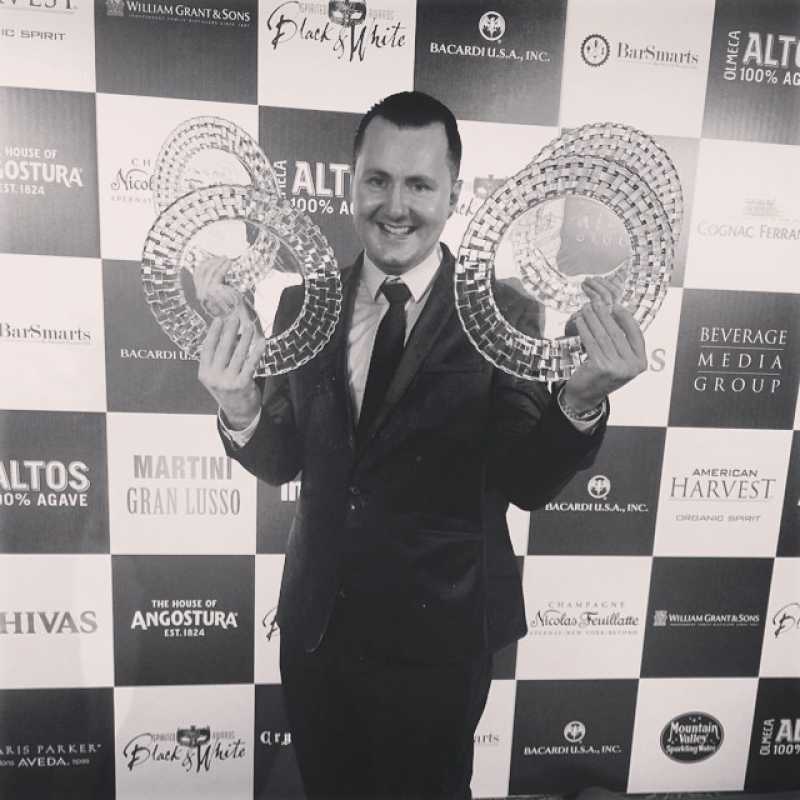 Saturday night saw The Artesian bar sweep the board at the 8th Spirited Awards, Tales of the Cocktail, where they won ever single category they were nominated for and four out of the eight international categories. 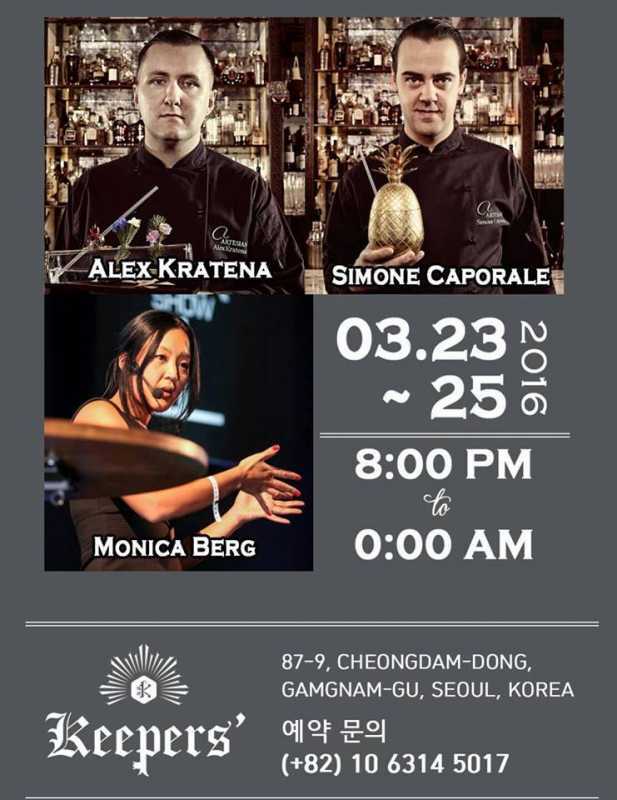 Simone Carporale won Best International Bartender, an incredible accolade that has previously been won Tony Conigliaro, Alex Kratena, Erik Lorincz and Agostino Perrone. Best International Bar Team. 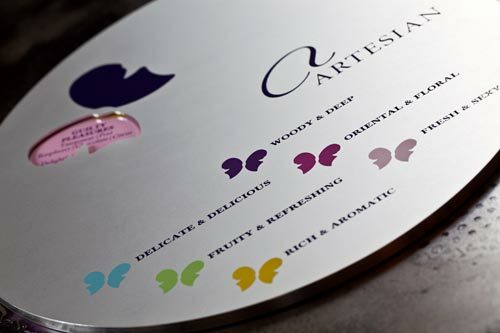 As part of the competition all wins are collated and the winners with the highest vote win World’s Best Bar which The Artesian were also awarded. The Artesian is credited with changing the perception of what a 5 star hotel bar experience should be. Head bartender Alex Kratena and Simone Carporale are at the forefront of cutting edge cocktail creations that see them continually push the boundaries of mixology. This innovation shines through in the new Artesian menu available now. The spirited awards are the biggest international awards for the drinks industry, the 8th Spirited Awards took place in the Sheraton New Orleans on Saturday night as the finale to the international cocktail festival Tales of the Cocktail where thousands of bartenders and drinks professionals visit from around the world each year. NOTE TO EDITORS Artesian Winner of ‘World’s Best Bar’ for two consecutive years, Artesian launched in 2007 and has received numerous accolades including ‘Most Influential European Bar’ and ‘Best European’ Bar’ trophy at Cocktails and Spirits Awards, Paris, ‘World’s Best Hotel Bar’ at the highly regarded Spirited Awards. Tales of Cocktail. http://www.artesian-bar.co.uk About Tales of the Cocktail® Tales of the Cocktail® is the world’s premier cocktail festival, bringing together the international spirits community for five days of what’s now, what’s new and what’s next in bartending. Held annually in New Orleans, Tales of the Cocktail® has something for bartenders and spirits professionals with opportunities to mix and mingle with the brightest minds in mixology during an always-spirited schedule of seminars, dinners, competitions, tasting rooms and new product launches.